Christy, this is gorgeous! 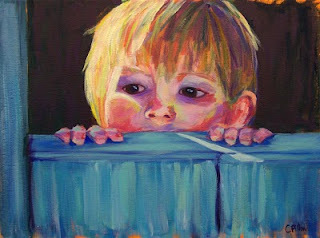 You brought this little girls eyes to life in this painting. Love it!